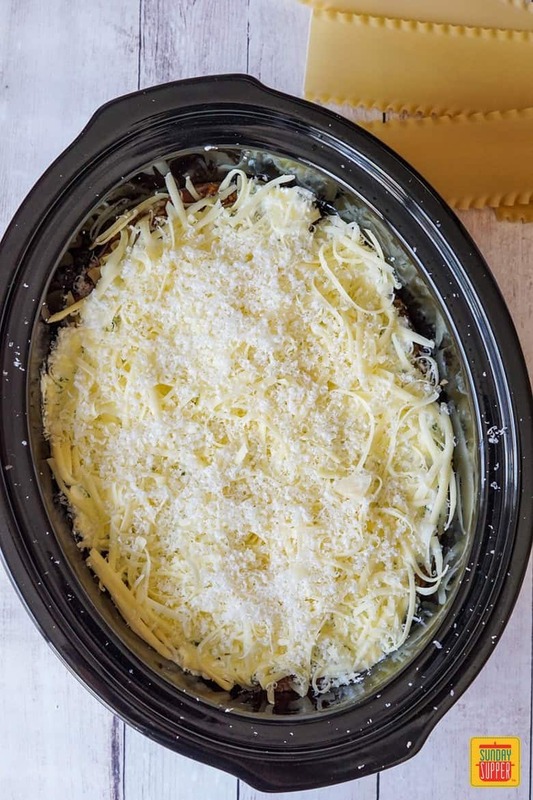 This Slow Cooker Lasagna recipe is perfect for feeding a crowd with just a little prep! 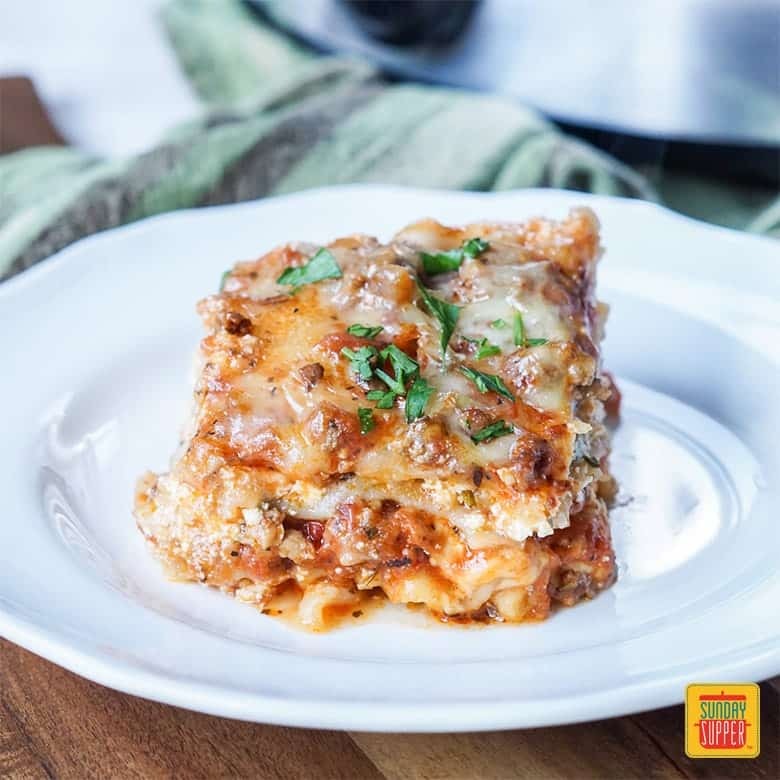 In only 3 hours on high or 6 hours on low, you can have a beautifully layered lasagna with lasagna noodles, a beef/Italian sausage sauce, and three types of cheese. 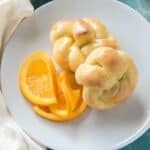 Perfect for Sunday Supper! 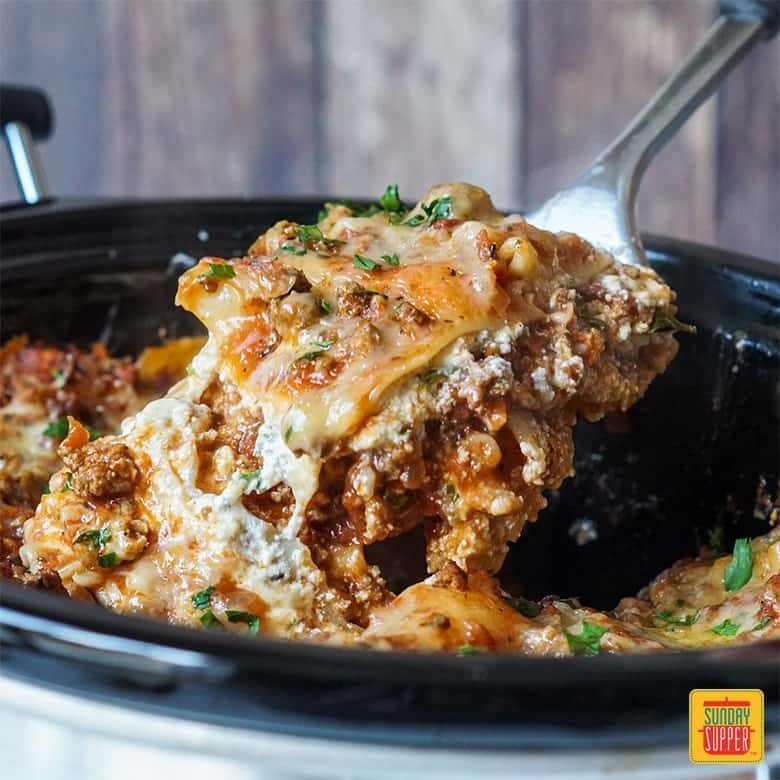 The Slow Cooker Lasagna is created by layering uncooked lasagna noodles with a meat sauce and three types of cheese. I used a large oval slow cooker to give myself plenty of room for assembly. Arranging the noodles in a circular slow cooker will be more difficult. 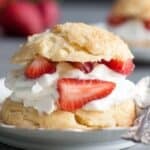 The layers can be cooked on high in the slow cooker for 3-4 hours or low for 6-8 hours. Once done, allow the lasagna to cool (I know this will be difficult!) for 15-20 minutes. The lasagna slices tend to fall apart if you try to dig in earlier, so resting lasagna is a must! 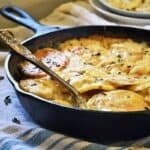 If you prefer an alternative way to cook lasagna rather than using your slow cooker, check out our recipe for Cast Iron Skillet Lasagna. For a healthier option, give our Healthy Make Ahead Lasagna a try. 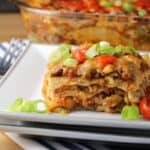 Or put a Mexican twist on lasagna night with our Mexican Lasagna with Corn Tortillas. 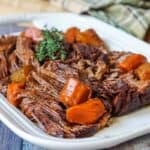 Do you have to cook the meat before adding to the slow cooker? Yes. The meat needs to be cooked on the stove-top before layering with the noodles and cheese in the slow cooker. However, save time the day of assembly by cooking the meat the night before and refrigerate until needed. Be sure to drain any fat that may have accumulated in the pan before adding the marinara sauce and water. 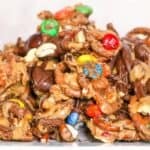 I use a combination of ground beef and crumbled mild Italian sausage for personal taste, but you can also use purely ground beef or even ground turkey for a lighter option. How much salt and pepper you add to the meat sauce will depend on how much is in the marinara sauce. Adjust the seasonings as needed. If desired, add 1/2 teaspoon or so of crushed red pepper flakes to the meat as it browns for a little heat. Some dried oregano would also add a boost of flavor. 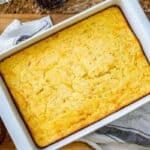 What types of cheese are best in lasagna? This slow cooker lasagna uses three types of cheese! Among the layers are a lightly seasoned ricotta mixed with freshly chopped parsley, shredded mozzarella, and grated Parmesan. Be sure to set aside a little mozzarella and Parmesan for the topping. Once the lasagna has finished slow cooking, I like to top it with the remaining mozzarella/Parmesan, cover, and cook for another 10 minutes in the slow cooker to allow the mozzarella to melt. How do you layer the lasagna? 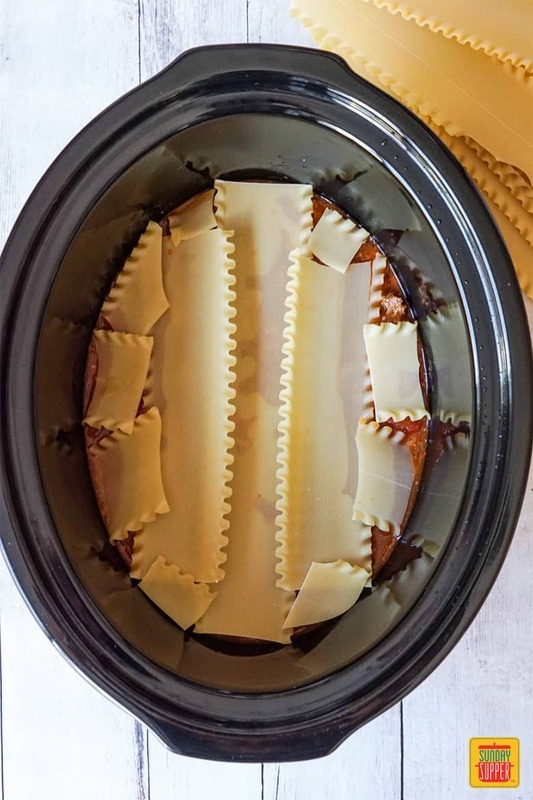 The most time consuming part of this Slow Cooker Lasagna is the layering. The most important part is to start with 2 cups of the meat sauce. This will prevent the bottom from burning and help cook the noodles. Cover the sauce with a layer of UNCOOKED lasagna noodles, breaking them as needed to get them to cover the whole area. Top with 1/3rd of the ricotta, followed by a sprinkling of mozzarella and Parmesan. Repeat this sequence two more times. Top the last layer of ricotta/mozzarella/Parmesan with a layer of lasagna noodles and finally 1 1/2 cups of the meat sauce. Immediately before serving, I topped the melted cheese with a sprinkling of fresh parsley, but basil would also be perfect when in season. 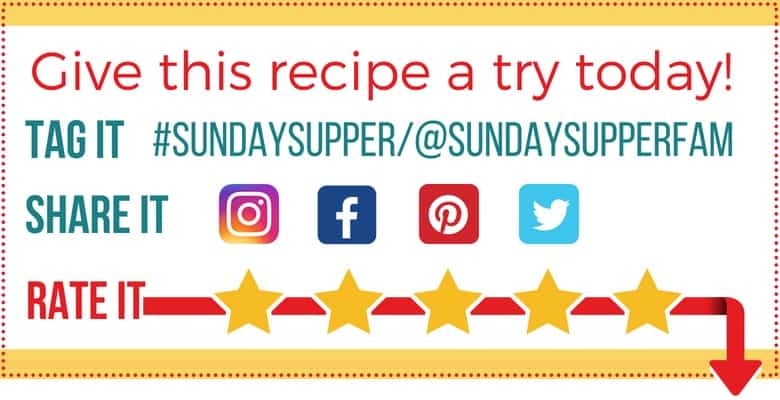 Get FREE Sunday Supper recipes delivered to your inbox! Sign up NOW! 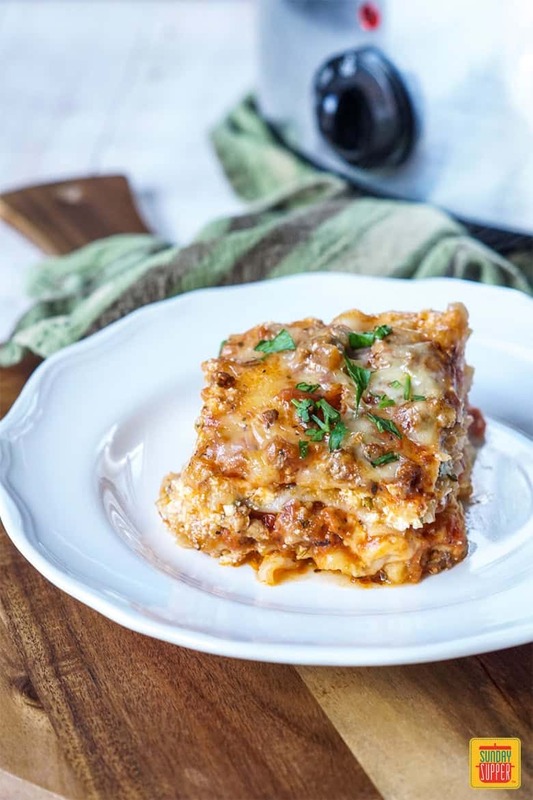 This Slow Cooker Lasagna is perfect for feeding a crowd with just a little prep! 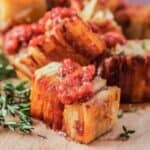 In only 3 hours on high or 6 hours on low, you can have a beautifully layered lasagna with lasagne noodles, a beef/Italian sausage sauce, and three types of cheese. Lightly grease the interior of a large slow cooker. In a large pan, drizzle olive oil over medium heat. Crumble in the ground beef and sausage and cook, breaking up the pieces with a wooden spoon, until browned. Stir in the onion and garlic. Continue to cook until the onions have softened. Discard any excess grease. Stir the marinara sauce and water into the cooked meat. Season with salt and pepper and remove from heat. 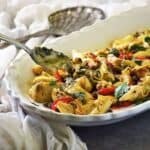 In a medium bowl, combine the ricotta cheese, parsley, and salt and pepper to taste. 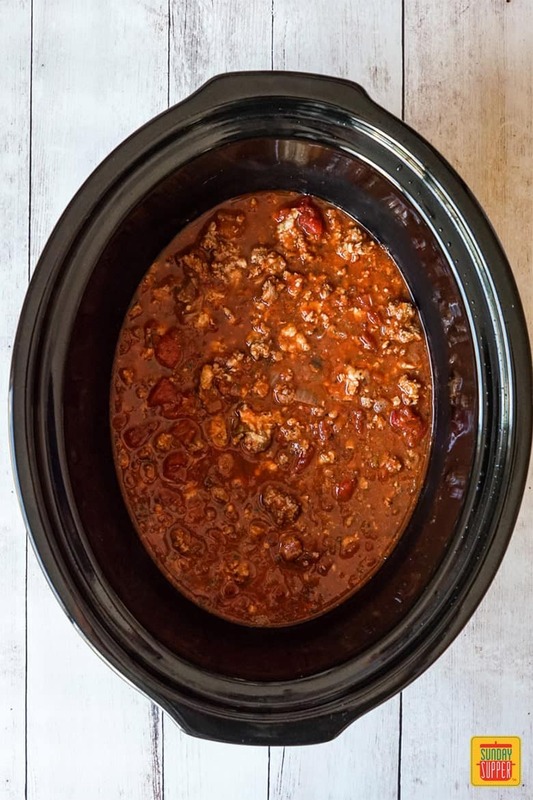 Cover the bottom of the greased slow cooker with 2 cups of the meat sauce. Top with a layer of lasagne noodles, breaking them as needed to fit the entire surface. Cover with 1/3rd of the ricotta mixture. 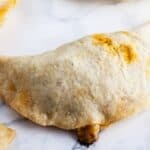 Sprinkle with mozzarella cheese and parmesan. Repeat the layers again: sauce, noodles, ricotta, mozzarella, and parmesan. Repeat the layers a third time, then for the final layer top the cheese with one last layer of noodles and cover with about 1 1/2 cups of the meat sauce. Set the slow cooker to high and cook for 3-4 hours, until the mixture is bubbly and the noodles have cooked through. The lasagna can also cook on low for 6-8 hours. At the end of cooking, add a last sprinkling of mozzarella and parmesan, cover, and cook for another 10 minutes to melt the cheese. Remove from heat and allow the lasagna to rest 15-20 minutes before slicing and serving.